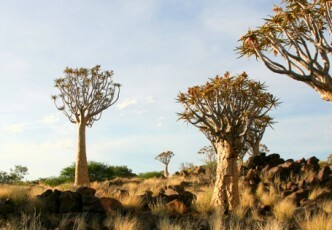 Namibia holidays to Damaraland will give you access to some of the most rugged and untamed scenery in the world. This vast area is characterised by ancient dry watercourses with valleys, open plains and grasslands, massive rocky outcrops and deep gorges. 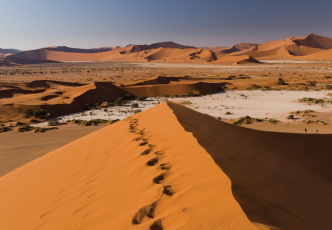 Discover a harsh, yet achingly beautiful semi-desert on Namibia holidays to Damaraland with Springbok Atlas. Once the territory of the San people, the dramatic rocky landscape is adorned with an astonishing array of rock art and engravings that are preserved in Twyfelfontein, a World Heritage Site. 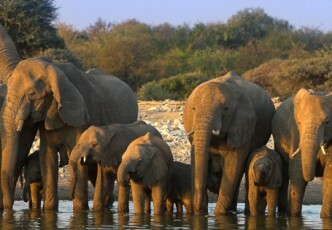 It is also a haven for the specially adapted desert-dwelling elephants and rare black rhinos. Bring your camera. Damaraland features extraordinary and highly photogenic geological marvels such as the Organ Pipes, Burnt Mountain, the Ugab Terraces and Vingerklip (meaning Finger Rock). On a Namibia tour with us, you’ll visit Himba and Damara villages to learn first-hand about their fascinating traditional ways of life that responsible tourism helps to support. 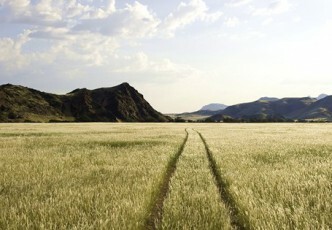 Plus, we’ll take you on early morning guided hiking trails and sundowner nature drives. 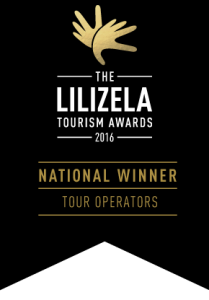 Chat to us about a Namibia tour to Damaraland today or browse our selection of best Damaraland tours below.